Golfers sometimes feel trapped between two different worlds. They either stay at a great hotel and drive to reach the best courses, or they stay in sub-par accommodation next to courses. The Diamond Resorts Bent Creek Golf Village solves that dilemma with an amazing resort and golf course right next to each other. 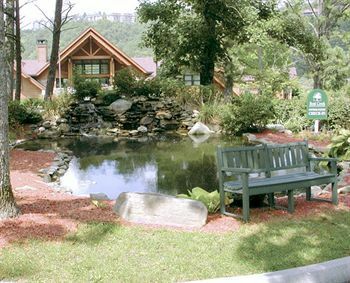 Even those who aren't fond of golfing buy Diamond Bent Creek Golf timeshare properties after experiencing this fantastic Gatlinburg resort. 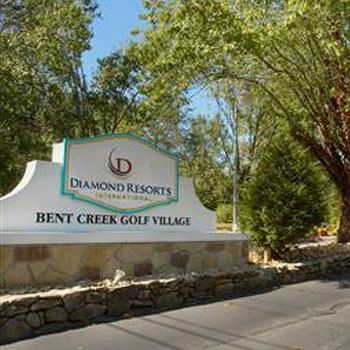 Diamond Resorts Bent Creek Golf Village offers a variety of units with one or two bedrooms, some overlooking the golf course, and with excellent amenities such as fully or partially equipped kitchens, dining area and living room. The resort also has a two bedroom lockoff unit that has separate areas for dining, relaxing in the living room and the bedrooms. 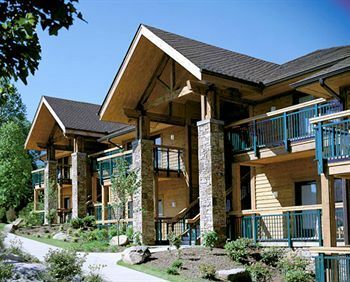 You can also buy Diamond Bent Creek Golf timeshare cabins, which are self-contained private cabins with over 1,000 square feet of living space and just off the golf course. With the concierge services available at Diamond Resorts Bent Creek Golf Village, you can get help making dinner reservations and getting tickets to theme parks and attractions around Gatlinburg. 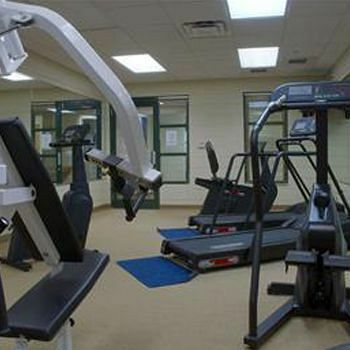 The resort has its own business center for working travelers and a fitness center for those who want to get in shape. You'll also find an award winning golf course, basketball court, indoor hot tub, outdoor swimming pool, playground, game room and BBQ pits. 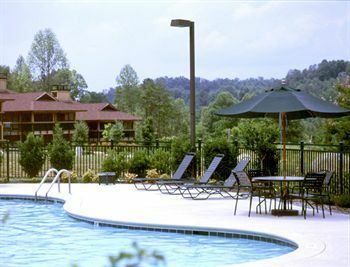 When you buy Diamond Bent Creek Golf timeshare, you'll want to come back to Gatlinburg year after year with your family. Contact Diamond Resorts Bent Creek Golf Village Specialist Today!